While working on a facsimile edition and transcription of W. B. Yeats's surviving early manuscripts, renowned Yeats scholar George Bornstein made a thrilling literary discovery: thirty-eight unpublished poems written between the poet's late teens and late twenties. 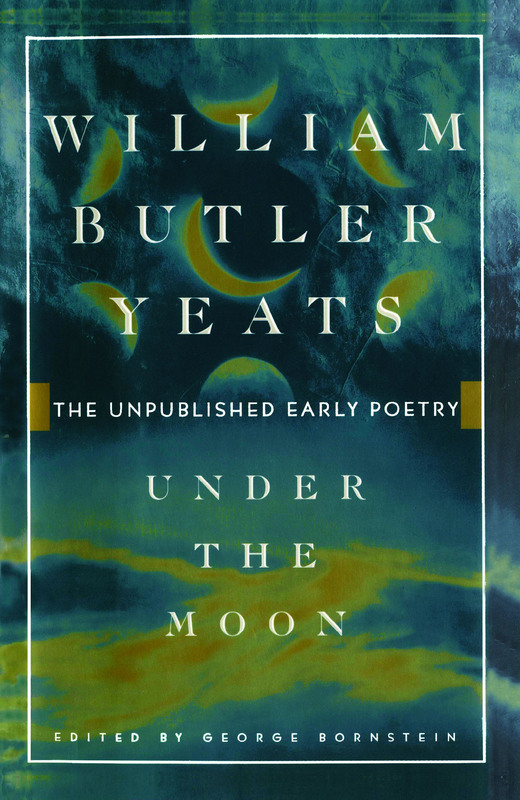 These works span the crucial years during which the poet "remade himself from the unknown and insecure young student Willie Yeats to the more public literary, cultural, and even political figure W. B. Yeats whom we know today." "Here is a poetry marked by a rich, exuberant, awk-ward, soaring sense of potential, bracingly youthful in its promise and its clumsiness, in its moments of startling beauty and irrepressible excess," says Brendan Kennelly. 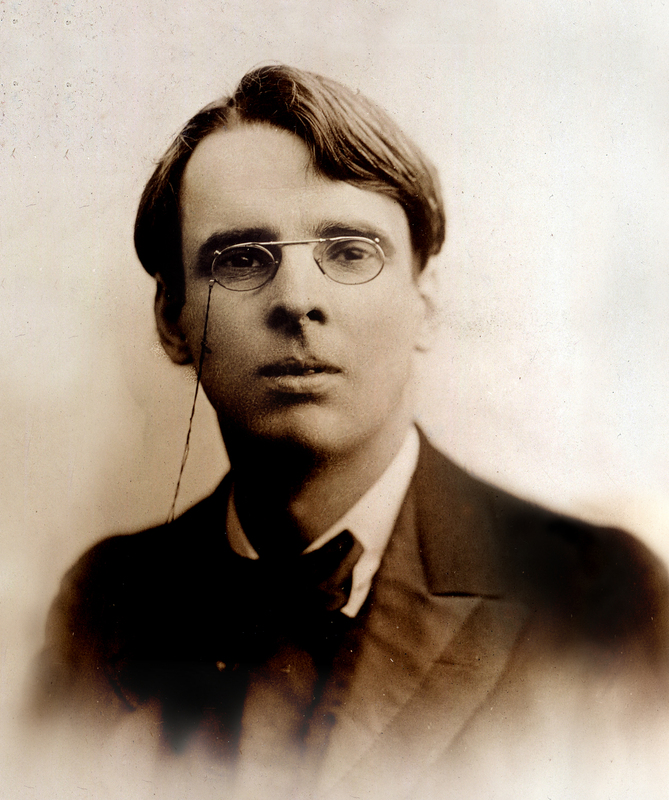 And the Yeats in these pages is already experimenting with those themes with which his readers will become intimate: his stake in Irish nationalism; his profound love for Maud Gonne; his intense fascination with the esoteric and the spiritual. With Bornstein's help, one can trace Yeats's process of self-discovery through constant revision and personal reassessment, as he develops from the innocent and derivative lyricist of the early 1880s to the passionate and original poet/philosopher of the 1890s. Reading-texts of over two dozen of these poems appear here for the first time, together with those previously available only in specialized literary journals or monographs. Bornstein has assembled all thirty-eight under the title Yeats had once planned to give his first volume of collected poems. Under the Moon is essential reading for anyone interested in modern poetry.